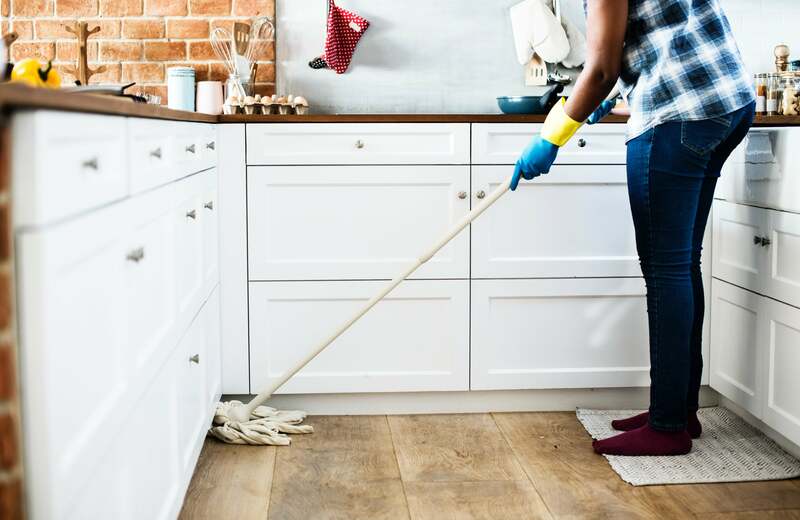 The popularity of Instagram influencer and cleaning guru Mrs Hinch, and organisation expert Marie Kondo’s Netflix show are making cleaning and tidying hot topics on social media. Sophie Hinchcliffe, aka Mrs Hinch, posts videos and cleaning tips for her many Instagram followers. She has said that her cleaning routines helped with her anxiety. Cleaning routines follow a process from start to finish, with a positive end result. The physical and the ritualistic nature of completing a task is a mindful experience, as well as a form of exercise. Concentrating on the task at hand, and achieving a gratifying outcome can be soothing, relaxing and satisfying. It’s good for the mind and body. The KonMari Method is a tidying technique coined by Marie Kondo. Her best selling books and Netflix show focus on the premise of decluttering our homes by determining which of your possessions don’t “spark joy”. As the world around us seems chaotic and out of control, cleaning and tidying is something we can bring order to. The social media buzz is making us stop seeing it as a chore that needs to be done, but rather a positive activity.